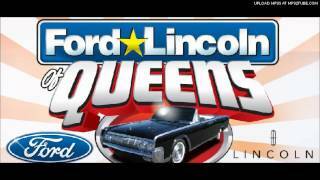 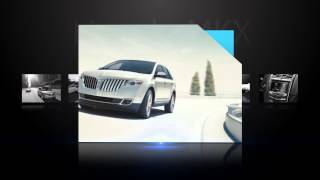 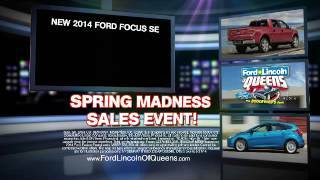 Ford Lincoln of Queens - Spring Madness Sales Event! 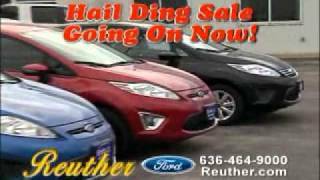 Clarity Patton talks about great deals at Metropolitan Lincoln Mercury in Garden City. 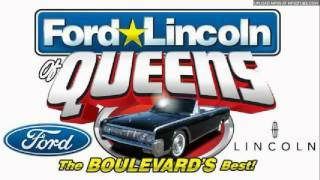 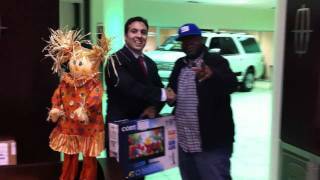 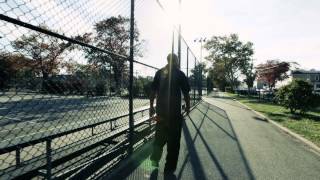 Ford Lincoln of Queens - John Starks Grand Re-Opening Event! We're having our Grand Re-Opening Event! 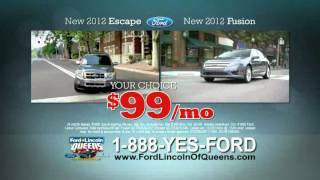 John Starks knows a great deal when he sees one, like a new Escape or Fusion for JUST $99/Mo! 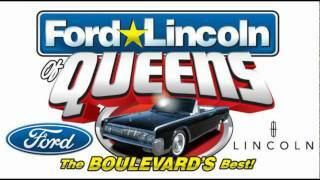 Summer Kick-Off Sales Event at Ford Lincoln of Queens! 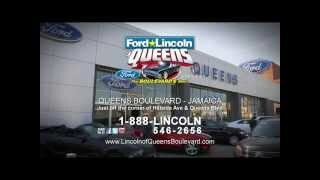 Drive a 2017 Ford Fusion SE or an Escape for just $259/mo!